Here unloaded from the container are the 435 Irish sewing machine, which have been gathered here over the last 10 months. 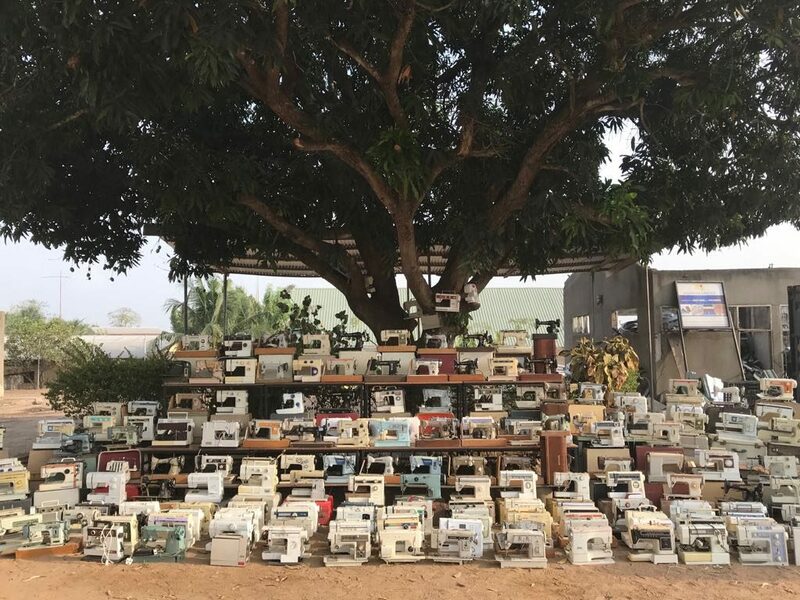 A sewing machine can be a living for a family in Ghana and the distribution has begun.the first group to get machines are a group of mothers with special needs kids. Such kids can be very marginalized and the families often shunned so we were very happy to help them in any way. 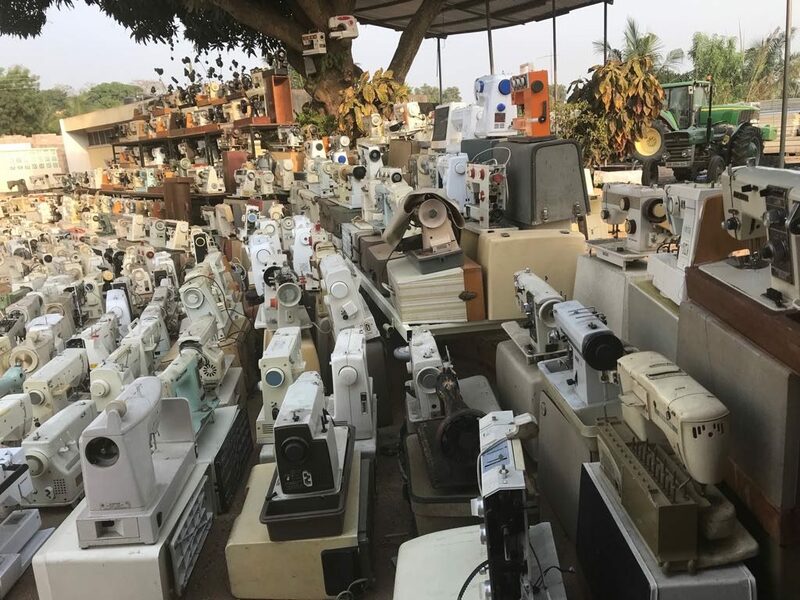 The machines will be very practical as the mothers can make clothes and sell them providing a useful income.